Saturated Fats and Heart Disease l Is There a Link? The connection between saturated fats and heart disease has long been discussed. Before we dive deeper into this topic, let’s define fat. Fat is an essential nutrient that the body needs to function properly. Fats provide energy, absorb certain vitamins and minerals, help maintain body temperature, and insulate the body’s vital organs. Currently, there is no known connection between consuming saturated fats and getting diagnosed with heart disease. However, this doesn’t mean saturated fats are good for you. Before discussing this interesting topic further, let’s define what saturated fat is. According to the American Heart Association, saturated fats are simply fat molecules that have no double bonds between carbon molecules because they are saturated with hydrogen molecules. 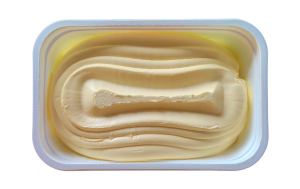 Saturated fats are typically solid at room temperature. Well, that is a lot to take in but which foods have saturated fat in them? It’s to note that foods with trans fat also have saturated fat in them. Replacing the foods above with other foods that don’t contain saturated fat is a good thing to do, but doesn’t decrease your chances of getting heart disease. Adding these foods to your diet will be very beneficial. However, you must also limit or stop the intake of sugary drinks and foods as these will continue to harm your overall health. 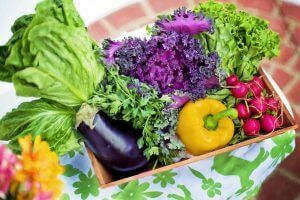 If you do include the more healthier foods in your diet as a replacement, you should see a decrease in your blood cholesterol level and also see an improvement in your lipid profiles. If you need 2,000 calories a day, no more than 120 calories should come from saturated fats. This equals out to 13 grams of saturated fat per day. A diet high saturated fats can drive up your cholesterol numbers. Leading to a higher LDL cholesterol numbers. This means it can lead to blockages in the arteries of the heart and other areas of the body. So, Should I Eat Saturated Fats? It is important to limit your intake of saturated fats. You can’t go wrong replacing those foods high in saturated fats with foods such as vegetables, fruits, and whole grains. 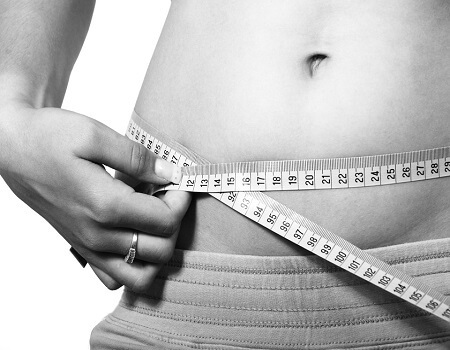 These will help you lose weight and help you achieve overall better health. Let’s look at other forms of fat out there. These healthier forms of fat such as monounsaturated and polyunsaturated fats are different from saturated fats because contain fewer hydrogen atoms bonded to their carbon chains. One way to tell the difference is healthier fats are liquid at room temperature, not solid. Good sources of monounsaturated fats are olive oil, peanut oil, canola oil, avocados, and most nuts. In addition, to high-oleic safflower and sunflower oils. So yes, when you go your local Italian restaurant and dip your bread in olive oil you are consuming mostly monounsaturated fats. However, there is something interesting to note. Many foods that are high in Monounsaturated fatty acids, also have a good chance of consisting a combination of different fats. There are very few foods that contain only one type of fat. Now you might think monounsaturated fats might not have any health benefits, but they do. 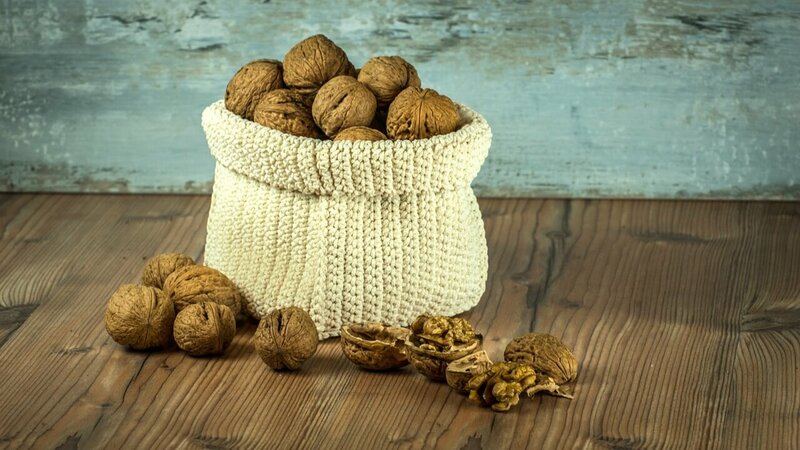 Monounsaturated fats can help with weight loss, decreasing your chances of heart disease, and can help decrease inflammation. You might be asking yourself how much should I be taking? There is no known number or percentage out there, but the Institute of Medicine recommends using them as much as possible along with polyunsaturated fats to replace saturated and trans fats. If you have ever found yourself using liquid cooking oil such as sunflower oil, you are using a polyunsaturated fat in your diet. Sunflower oil, along with corn oil and safflower oil are good examples of polyunsaturated fats. These oils are also essential fats. What does this mean you may ask. Essential fats mean they’re required for normal body functions but your body isn’t able to make them. So you must get them from food. There is not only one type of polyunsaturated fats, but two. These include omega-3 fatty acids and omega-6 fatty acids. Diets not rich enough in omega-3 fatty acids can lead to weight gain, diabetes, and heart disease. Omega-6 fatty acids are different from omega-3 fatty acids in one way. The last double bond is six carbons from the omega end of the fatty acid molecule. The most common omega-6 fatty acid is linoleic acid. Linoleic acid is found mainly in plant oils. Did you know omega-6 fatty acids are used primarily for energy? Yes, this is important part of metabolism and hair, skin, and bone health. In the western world the ratio of omega-6 to omega-3 fatty acids in typical diets are 10:1 or 50:1. However, this is pretty far from the recommended ratio. The recommended ratio of omega-6 to omega-3 fatty acids in a balanced diet is 4:1 or less. Therefore, if you’re living in the western world we need to reduce our omega-6 fatty acid intake. It is important to note that omega-6 fatty acids can help treat symptoms of chronic disease. So, yes omega-6 fatty acids can be good for our health if not consumed in excess . Should I Take an Omega-3 or Omega-6 Supplement? If you’re having trouble getting enough of omega-3 or omega-6 fatty acids in your diet, your first thought may be to take a supplement. The reason behind this is because most people already have enough or to much omega-6 fatty acids in their diet. So it’s best to focus on getting enough omega-3 fatty acids through your food intake. To limit your omega-6 fatty acids if you’re taking to much, limit your intake of vegetable oils and fried foods. If you’re finding it difficult to get enough omega-3s in your diet, it is best to take an omega-3 supplement that is not combined with other fatty acids. Trans fat is the worst dietary fat a person can consume. Eating even a little bit of trans fat can greatly affect your health in a negative way. Trans fats have no known health benefits and that there is no safe level of consumption. Consuming foods high in trans fat can increase your bad cholesterol levels and reduces the amount of good cholesterol in the bloodstream. Trans fats also increase inflammation, which is the opposite of most peoples intentions. Finally, if you consume trans fat you are increasing your chances of being diagnosed with type 2 diabetes. Despite the abundance of research studies conducted including dietary fats, there is still no evidence linking saturated fats with negative health outcomes. Experts do however agree that limiting intake of saturated fats and consuming enough unsaturated fats, such as olive oil, avocado, and fatty fish, is the best approach to health diet. Avoiding foods that contain trans fat is an important for your overall health. See where you stand in terms of your own personal ratio when it comes to omega-3 and omega 6 fatty acids intake in your diet. If you see areas where you can make some changes, do so because it will help and support your health in the long-run. Also, using reduced-fat varieties of dressings or dips can also prevent introducing excess saturated fat into your diet. In the end, the only way to know how much-saturated fat you are consuming is to read the nutrition facts and ingredients. Calorie counter websites and smart device nutrition tracker applications can also be helpful in this regard. It can be difficult to make diet changes but thinking of all the delicious meals you can prepare and not what you have to avoid can be helpful.